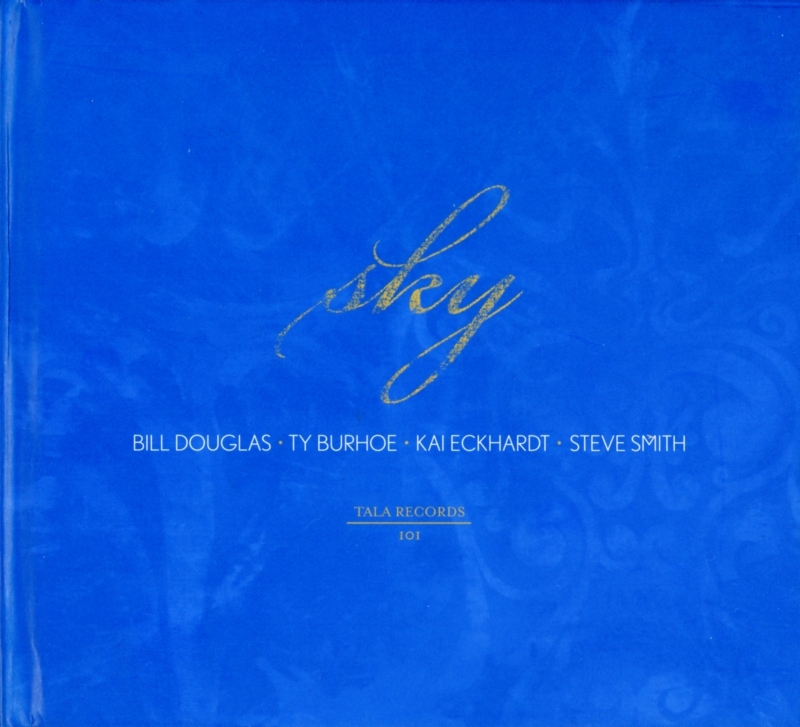 Sky is an inspired and daring blend of world fusion with elements of jazz, classical and funk. In this unique recording, the soulful sounds of Indian tabla blend seamlessly with the uplifting melodies of the piano and the deep groove of bass and drum. From lyrical ballads to world groove to J.S. Bach, this unique collaboration traverses a diverse soundscape which touches the spirit of creativity. 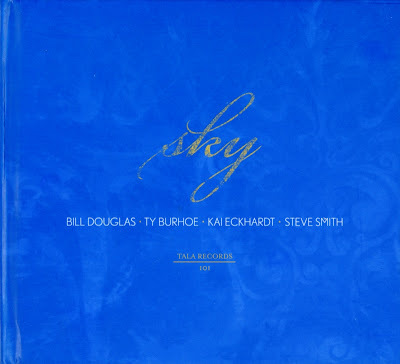 Sky features the music of composer/pianist Bill Douglas, together with the rich and heart felt tabla playing of Ty Burhoe. They are joined by the brilliant bass playing of Kai Eckhardt and the genius of Steve Smith on drum set.